Freddy Rodriguez at the grand opening of Conga Room. 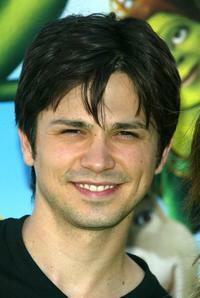 Freddy Rodriguez at the Los Angeles premiere of "Shrek 2." 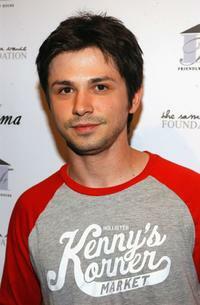 Freddy Rodriguez at the Friendly House benefit opening of Sama Eyewear. 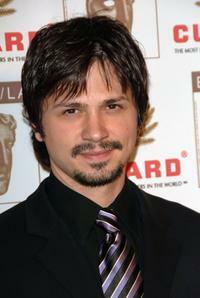 Freddy Rodriguez at the 15th Annual British Academy of Film and Television Arts Los Angeles Britannia Awards. 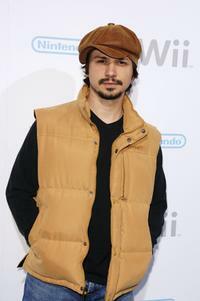 Freddy Rodriguez at the launch party for the Nintendo "Wii" game console. 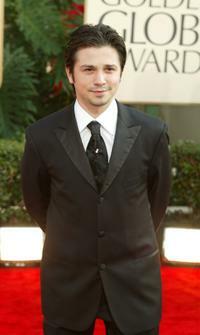 Freddy Rodriguez at the 60th Annual Golden Globe Awards. 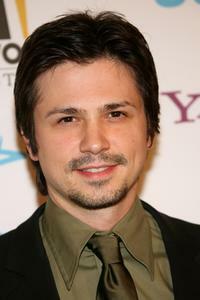 Freddy Rodriguez at the MMPA's 13th Annual Diversity Awards. 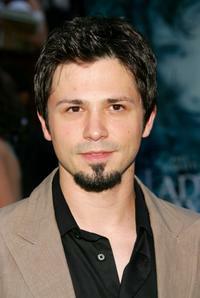 Freddy Rodriguez at the premiere of "Dreamer: Inspired by a True Story." 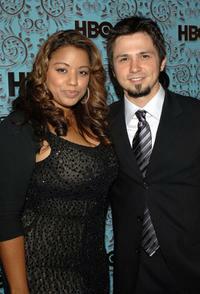 Elsie Rodriguez and Freddy Rodriguez at the HBO Emmy after party. 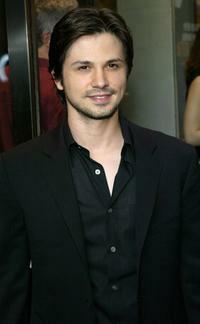 Freddy Rodriguez at the premiere of "Lady In The Water." 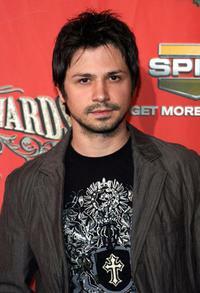 Freddy Rodriguez at the Spike TV's "Scream Awards 2006." 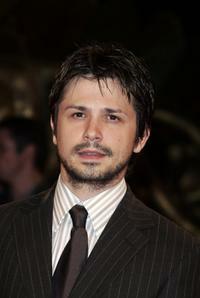 Freddy Rodriguez at the photocall of "Bobby" (work in progress) during the 63rd Venice Film Festival. 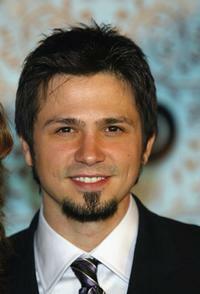 Freddy Rodriguez at the Hollywood Film Festival 10th Annual Hollywood Awards Gala Ceremony. 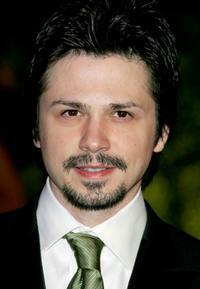 Freddy Rodriguez at the 2007 Vanity Fair Oscar Party. 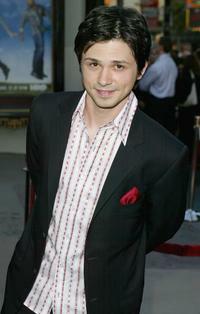 Freddy Rodriguez at the premiere of "Six Feet Under." 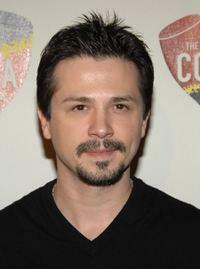 Freddy Rodriguez at the opening night of "After The Fall." 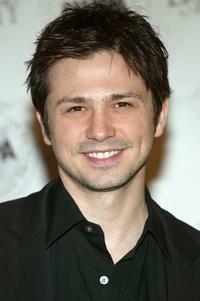 Freddy Rodriguez at the HBO Emmy after party. 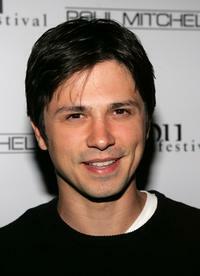 Freddy Rodriguez at the 6th Annual Malibu Film Festival Awards Night.